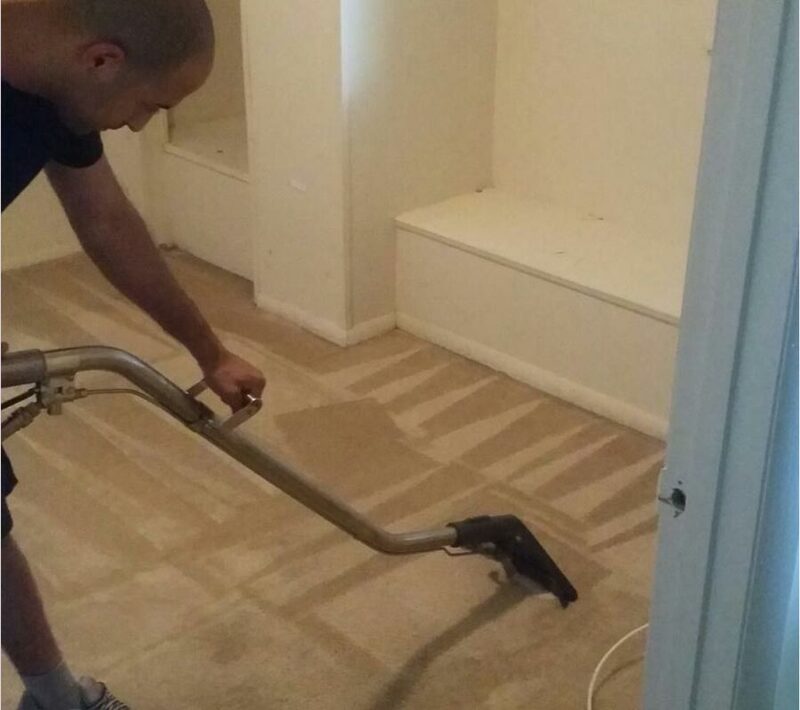 Got questions about cleaning services in Houston - Sugar Land - Baytown metropolitan area? 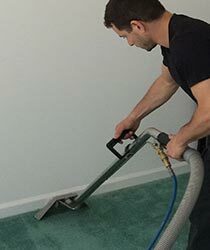 Q:Why should I use Hippo Cleaning Services in Pearland TX? A: Short answer: because you care about your home, carpets and furniture. You love your home and belongings enough to provide them with the best care by professional cleaning companies such as Hippo Cleaning Services. Q: How Often Should I Have My Home Cleaned? A: This question has several answers, and the answer really differs from person to person and from home to home. Some need a monthly cleaning (especially if they have pets) and some need an annual cleaning (if they attend to their home themselves). 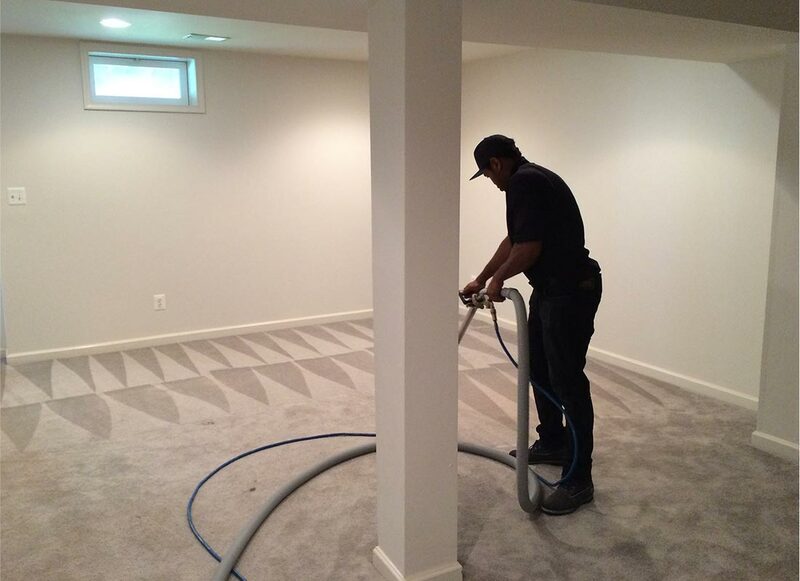 Q: How Much Does Professional Cleaning Cost? A: Professional cleaning is a tailored service, and as such its costs can be a bit different even if you have the same items cleaned every time. 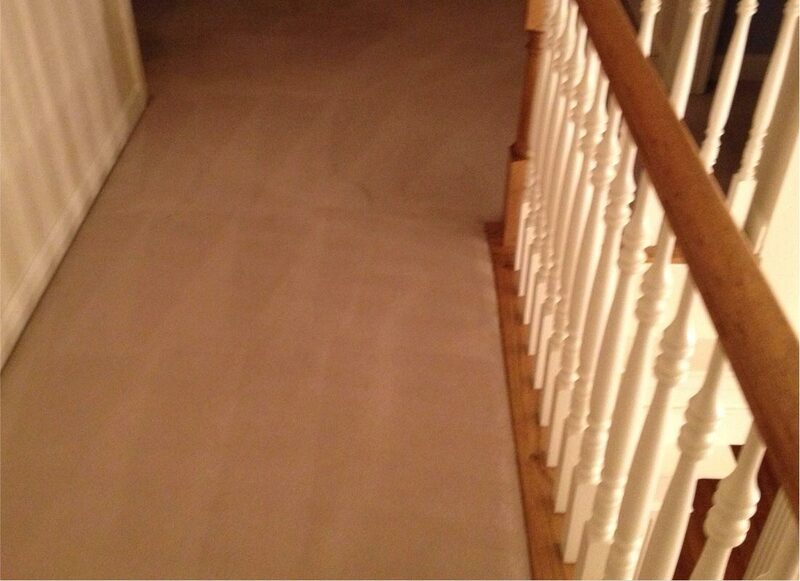 If the carpet is dirtier than usual (or maybe cleaner than usual), it will affect the price of the cleaning. There are also a few more factors affecting the cleaning cost, which you can about in this article. Q: Do I Have to be Home When the Cleaners Come? A: It is recommended to have someone home when the cleaners come, not only to let them in but also to let them know what needs cleaning, and if there are any special areas or items that require cleaning or attention. Q: How Do I Pay for Cleaning? A: We accept cash, checks and credit cards. You can pay us when we arrive, and there is no need to pay upfront. We will only charge your card once we're done cleaning and you are happy. A: Booking an appointment is as easy as clicking on this number: 832-582-1031 and asking for a convenient time. You can also use our contact form, and we'll get back to you within an hour (during opening hours). 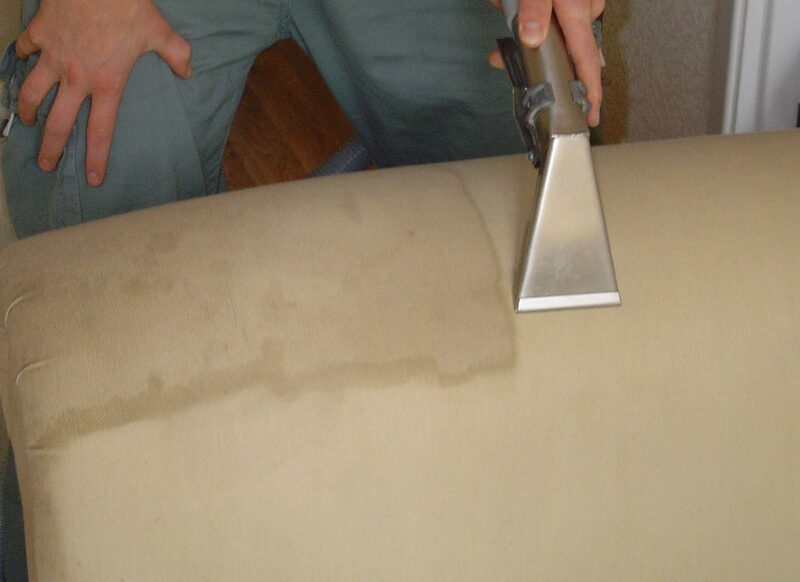 A: A carpet cleaning appointment is set by using "window of arrival" or "arrival time window." 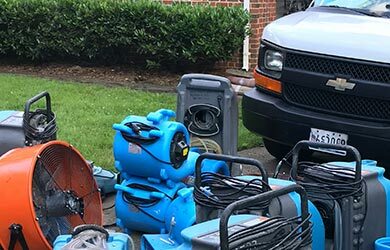 Like many other professional services, the time window is the time frame in which the cleaning technician will arrive to your location to clean your home. 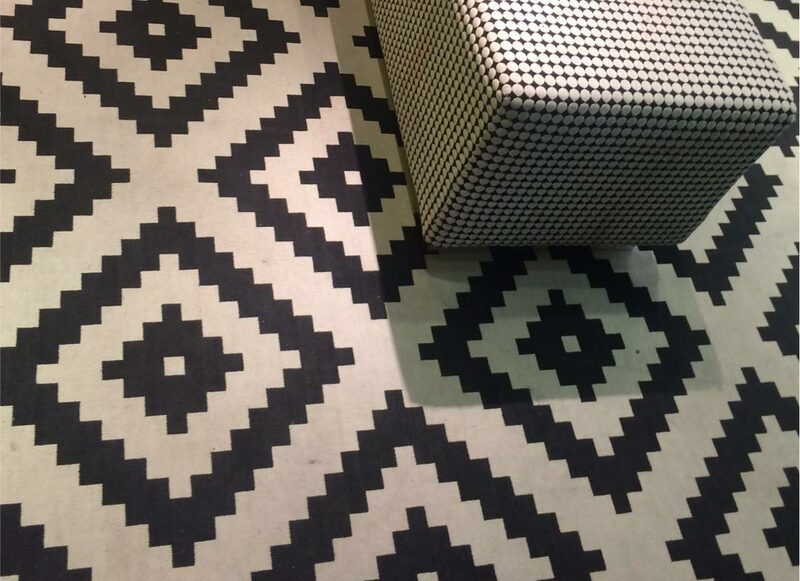 Q: Our Pet Peed on the Rug, Carpet and Upholstery. Can We Still Save them Even After a Few Days? A: Yes! 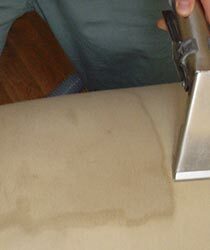 We are experts in removal of pet stains and odors, dog urine in particular. 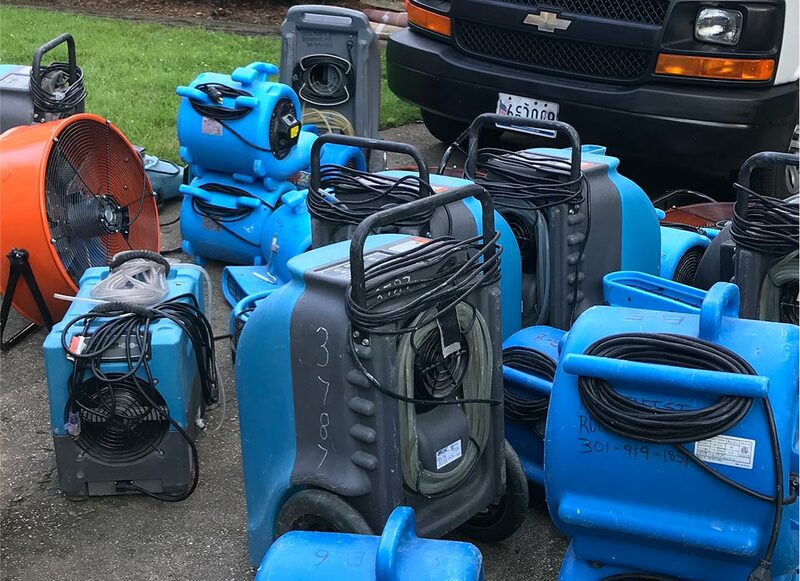 We'll help you get your home back to its clean condition, using professional methods, high quality equipment and our skilled technicians. Q: What Are the Benefits of Air Ducts Cleaning? Do I Really Need It? A: Do you need it? Possibly. What is certainly in order is an air duct inspection. After a short inspection you would be able to see for yourself what's "hiding" in your air ducts, and determine the quality of your indoor air. Hopefully the answer is nothing, but more often than not that isn't the case. 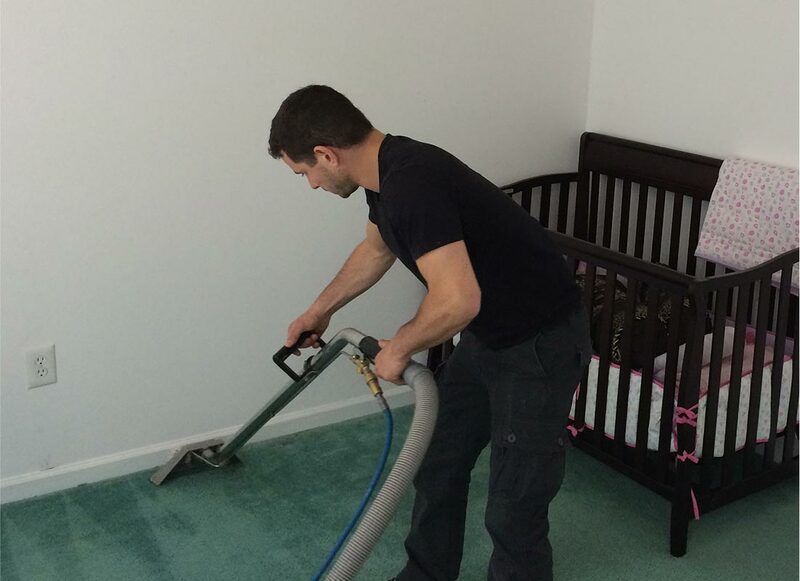 A: Maid Services and professional cleaning services offer very different services. While they are related, professional cleaning is more in depth and not just a simple daily / weekly cleaning. Q: What if I need cleaning during holidays? A: While we are closed during most national holidays, we'll still do our best to assist you prior to the holiday, or right after it. A: You don't need to clean your home before we come to clean, but there are several steps to prepare your home for a professional cleaning. move fragile items, check your carpets and upholstery, and ket your family know we're coming, for example. Q: What do I do if the cleaning results aren't what I expected? 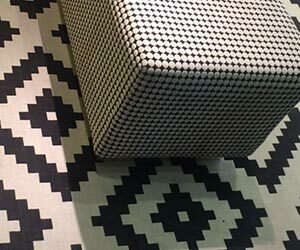 A:While we do everything we can to get your carpets, rugs and upholstery cleaned to your satisfaction, sometimes results are not what you expected. This could due to several factors. 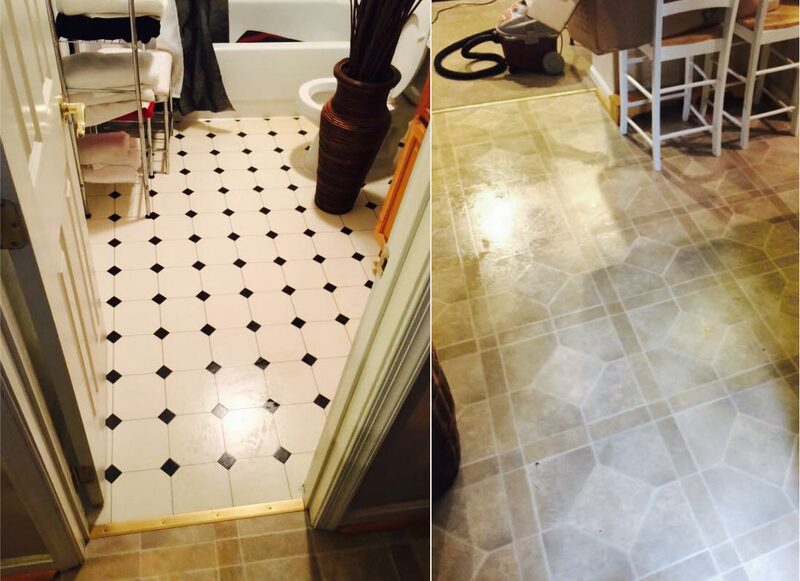 If you are unhappy with the cleaning results please call us at 832-582-1031 and let us know. 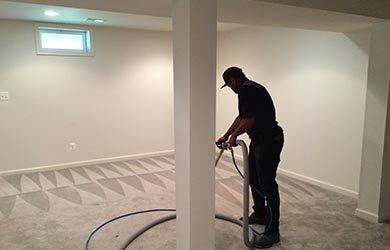 We'll do anything in our capability to make you satisfied, and we have several options to do it. 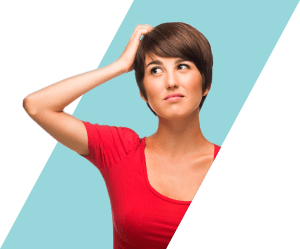 Q: Will the Costs of Cleaning My Home be the Same All the Time? A: Every cleaning appointment is different. 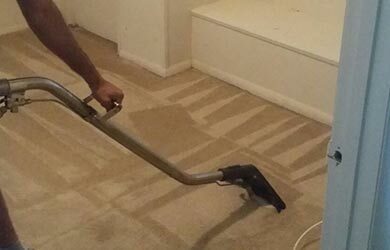 You may have more stains on your carpet, or kept it really clean and you just need the extra effort by a professional technician to get it really cleaned. Either way, cleaning costs may change even for the same home. Why? Q: What Will You Clean In My Home? A:Professional cleaners clean only some of the house, unlike maid services. 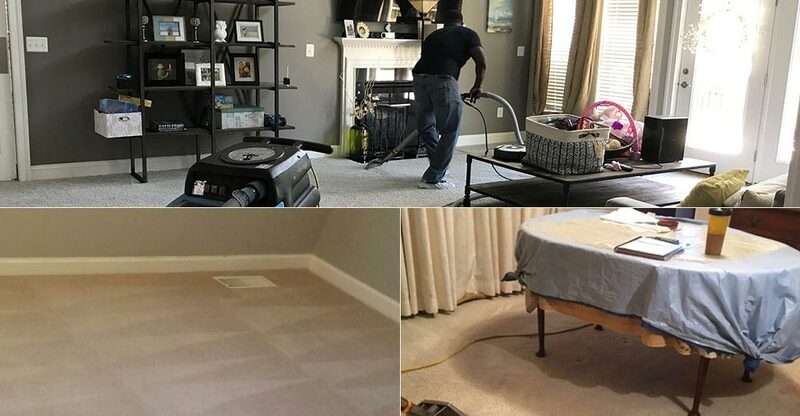 Hippo Cleaning Services in Pearland cleans carpets, rugs, upholstery, air ducts, and more.